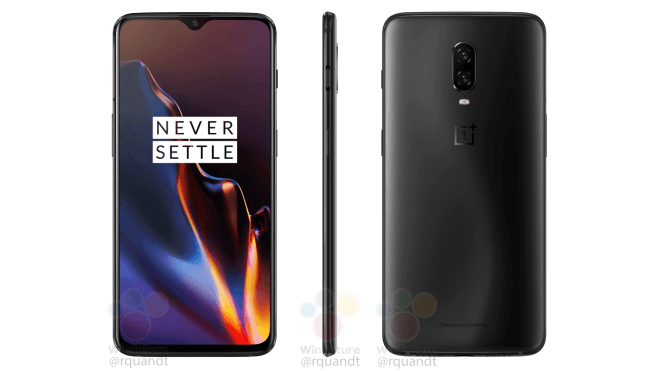 OnePlus reschedule the launch event for OnePlus 6T to launch on this date. OnePlus earlier announced that the next flagship killer will be launched on Oct 30 Globally in New York and New Delhi. OnePlus also sold the event tickets globally and now finally OnePlus has decided to pre-pone the launch event at the end moment. As Apple scheduled the launch event for iPad’s on Oct 30 in the same city the OnePlus team decided to pre-pone the launch event a day earlier than the original date. Yes, Pete Lau confirmed and said that OnePlus 6T will now launch on Oct 29 in New York. The reason behind the preponement is none other than Apple Event as all the media will be busy covering the Apple launch and will get less attention to OnePlus as it is not as popular as Apple. Anyway, the OnePlus team has also promised to give a full refund if you are unable to attend the event on Oct 29. Here is what Pete Lau said, In any pursuit, you can only play the cards you are dealt. We were dealt a pretty bad hand. Our challenge was to find a way to make the most of a bad situation. For months on end, hundreds of people have poured their hearts and souls into creating our best product to date. Our goal is to make sure it gets the time and attention it deserves. Previous articleSamsung is working on Under Panel Sensor Tech for Galaxy S10. Next articleNew live images of Honor Magic 2 surfaces online features Triple cameras.